The Minister for Communications, Marine and Natural Resources has announced that postcodes will be introduced in Ireland by January 1 2008. Noel Dempsey said Ireland was one of the few developed countries in the world that did not have a postcode system. He said a working group he had set up to look at the issue had identified 'substantial benefits' to be gained by the introduction of a postcode. Minister Dempsey said a new system would improve the quality of postal services and also help public utilities and businesses to accurately identify their customers. 'In particular, it is planned to overcome the problem of identifying the estimated 40% of addresses in Ireland that are not unique,' said Minister Dempsey, who described a postcode as 'a vital piece of infrastructure for a modern developed economy'. But An Post has said postal codes are not necessary. As in Britain, the system would mean a combination of numbers and letters is added to every address. 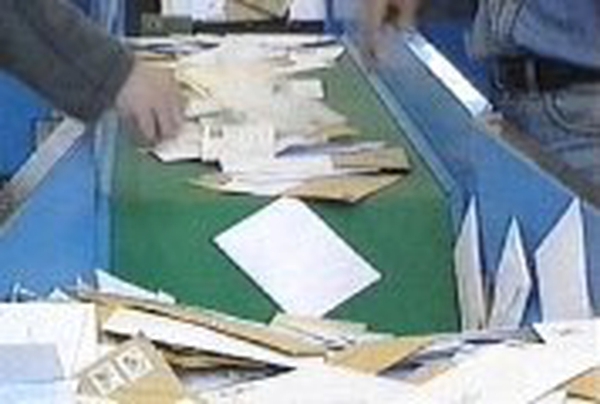 The company says that for the past 10 years it has been operating technology to sort mail that is far more sophisticated. It adds that devising, implementing and maintaining a system of postal codes will involve high costs. The Minister said he would shortly appoint a National Postcode Project Management Board, which will represent stakeholders. The Minister has asked ComReg chairperson Isolde Goggin to appoint project managers to design a suitable postcode. Work on the design of the project, which is expected to take about six months to complete, will get underway following a tendering process to select the project managers. the current postal address system. times, currently 23% below target, stimulate mail volumes and reduce the cost of using the postal service. * DHL Express Ireland has welcomed the decision to introduce a new nationwide postcode system. DHL said the new postcode system would give rise to efficiencies for businesses and public services across the economy. 'I am confident that in time the postcode will become an important feature of our economic infrastructure and ultimately it will support the development of Ireland's competitiveness,' Bernard McCarthy, Managing Director of DHL Express Ireland said today.